In recognition of Ocean Park as a world-class tourist attraction and its effort in providing excellent guest experiences and training for staff, the International Association of Amusement Parks and Attractions (IAAPA) presented the Park with 4 Brass Ring Awards in the categories of “Best Overall Production (US$25,000 or less)”, “Best Game Experience”, “Best Innovation in a Training Programme (Over 1 million in attendance)” and “Best Employee Reward and Recognition Programme (Over 1 million in attendance)” in this year’s IAAPA Expo held in Orlando, Florida. Founded in 1918 and with over 4,300 corporate and individual members in 93 countries, IAAPA serves to raise overall standards in theme park and amusement facilities worldwide. Its Brass Ring Awards have long have been an industrial symbol of excellence. 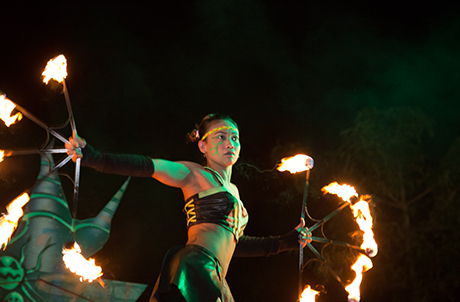 Ocean Park was awarded “Best Overall Production (US$25,000 or less)” with “Samsara”, an epic fire dance show combining fire, acrobatics and bravado, which brought a thrilling experience for guests at Ocean Park’s signature event, Halloween Fest, last year. 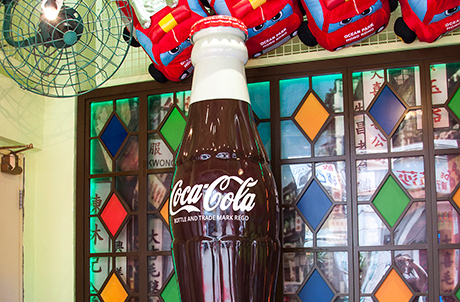 Apart from providing entertaining performances, the Park is also committed to promoting cultural and historical heritage conservation through edutainment to guests, and winning the “Best Game Experience” award with the “Old Hong Kong Coca-Cola Ring Toss” game booth recognises such efforts. The game booth design and game mechanics provide a nostalgic experience for guests by leveraging the cultural context of Hong Kong in the '50s -'70s. 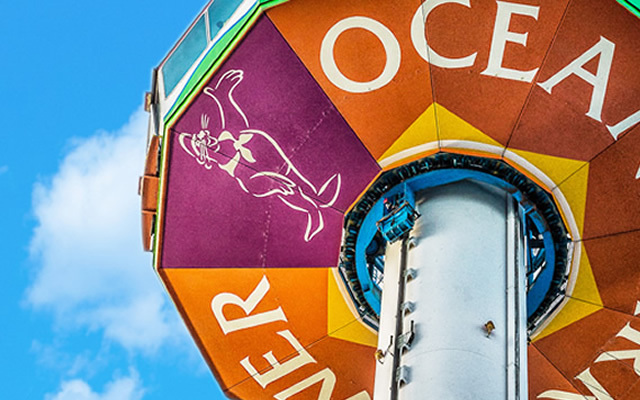 Ocean Park also stresses the importance of training and recognition for staff, and is honoured to be awarded with the Brass Ring Award for the “Best Innovation in a Training Programme (Over 1 million in attendance)” for the “Ocean Parkner” training programme, in which staff learn professional service attitude and skills to serve guests. 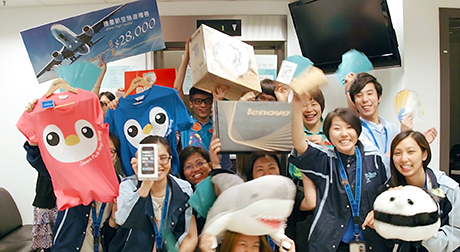 The Park also received the “Best Employee Reward and Recognition Programme (Over 1 million in attendance)” for the “Ocean Praise Staff Recognition Programme”, which cultivates a reward and appreciation culture among in-Park staff. Photo 1: Ocean Park was awarded “Best Overall Production (US$25,000 or less)” with “Samsara”, an epic fire dance show presented at last year’s Ocean Park Halloween Fest. Photo 2: Ocean Park was awarded “Best Game Experience” award with the “Old Hong Kong Coca-Cola Ring Toss” game booth which provides a nostalgic experience for guests by leveraging the cultural context of Hong Kong in the '50s -'70s. Photo 3 & 4 : Ocean Park stresses the importance of training and recognition for staff, and is honoured to be awarded the Brass Ring Award for the “Best Innovation in a Training Programme (Over 1 million in attendance)” for the “Ocean Parkner” training programme, and “Best Employee Reward and Recognition Programme (Over 1 million in attendance)” for the “Ocean Praise Staff Recognition Programme”.